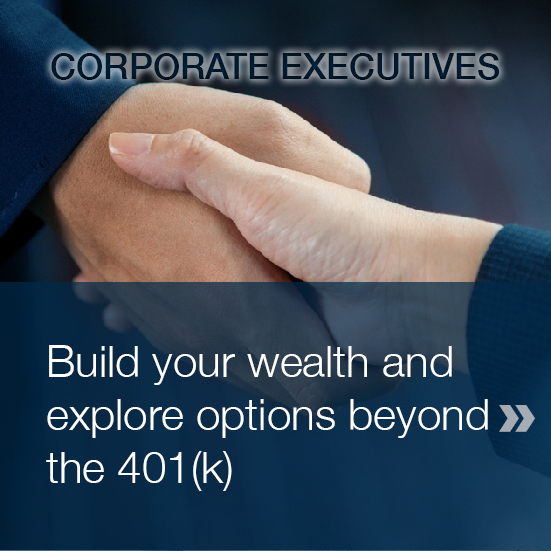 Contact us to schedule your consultation. 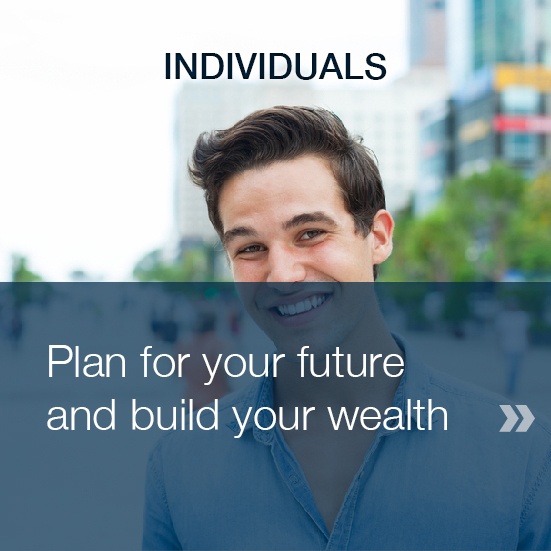 Through our planning process, we take the time to learn about you and your life: your experiences, risk tolerance, and all your hopes and dreams. 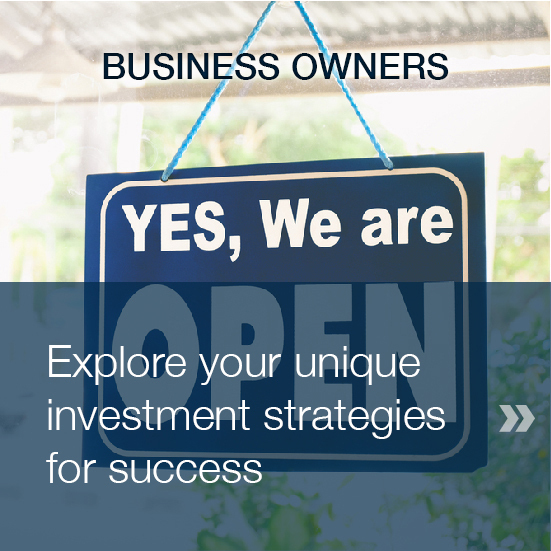 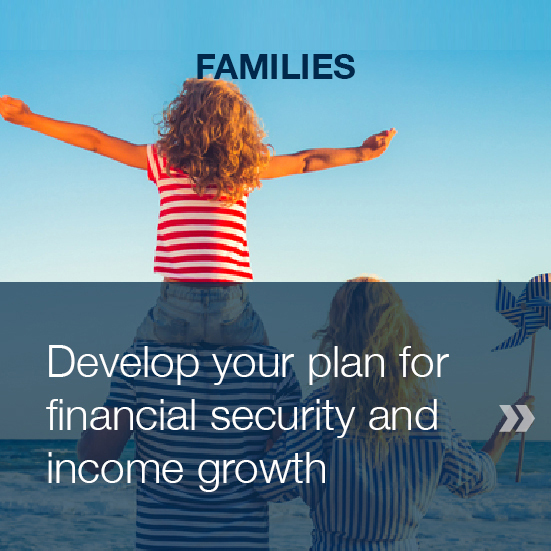 We’re here to help, with answers, handpicked investments, and models designed to help you reach your financial goals. 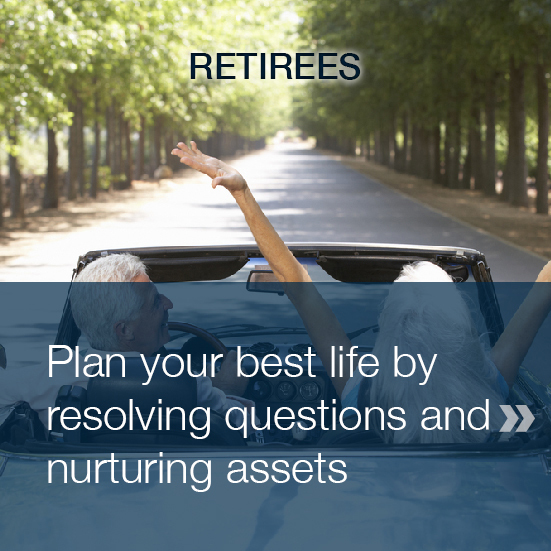 Whether you are ready for retirement, just getting started, or have lots of questions, we can help. 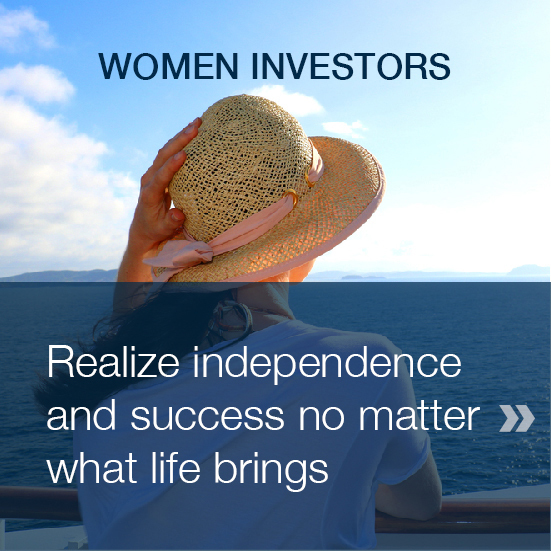 Reach out today, and let us show you the value in a well planned life.